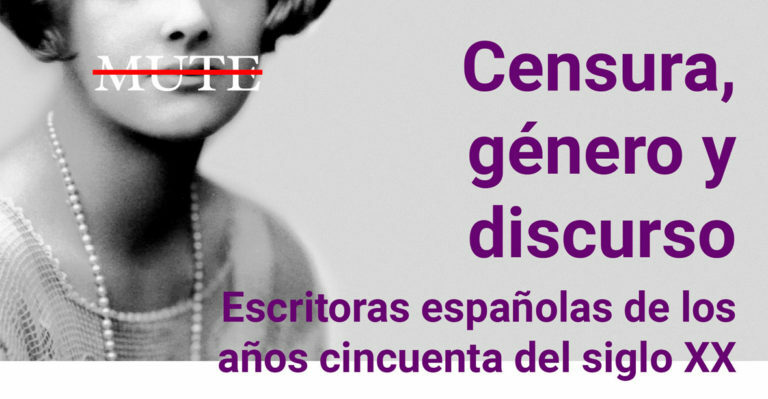 This project aims to contribute to the translation of 20th century English novelists into Spanish in order to shape a real history of the translation movement of English women literature in Spain, too often missing in attempts to a history of translation in Spain. 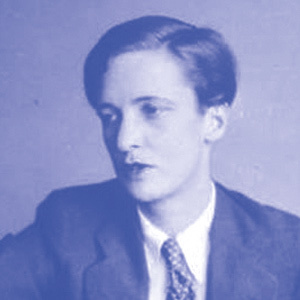 Analysing this translational movement is to trace the censorship of these writers in order to investigate aspects such as: the causes for the censorship of texts, the relationship between censorship and gender, or the close link between censorship and literary genre. The need to scrutinize such censorship regardless of the time that has elapsed since the publication of the original text is clear. In many more cases than we would like, the version that a given culture has of a particular text is non-authentic, incomplete thus inadequate and this can interfere in the image we have of a text and of its author. 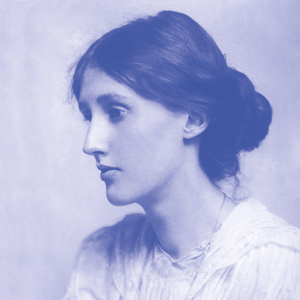 It is not only a literary and academic necessity, but also a moral one to revise these key texts by major writers as well as to encourage the recovery of these texts, to translate, retranslate, publish and reissue them. Our work will also involve analysing the role of the different agents involved in the censorship process: authors, translators, censors and editors, who often act as mediators. MUTE Project (Women, Translation, and Censorship, GV_2016) (CiTrans Research Group, University of Valencia) organizes the I International Conference on Translation and Censorship in Literature and the Media, to be held in the Conference Hall of the School of Language Studies, Translation, and Communication of the University of Valencia (Spain) from 28 to 29 September 2017. This congress aims to serve as a platform from which to visualize, reflect on and report censorial (or self-censorial) behaviours that, regardless of whether they arise within a democratic state or not, continue to happen in the 21st century in the field of translation. It also aims to be an international forum in which to share information and present the latest research addressing translation and censorship. In line with the fundamental axis of MUTE Project, the study of censorship behaviours that can be explained on account of gender will be a priority. 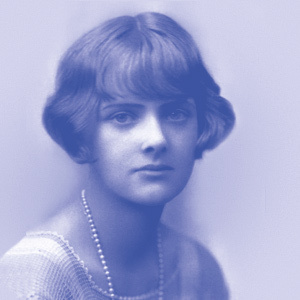 Doctora en Traducción e Interpretación por la Universitat Autònoma de Barcelona, licenciada en filología Inglesa por la Universitat de Barcelona y Catedrática de Universidad en el departamento de Traducción, Interpretación y Lenguas Aplicadas de la Universitat de Vic-Universitat Central de Catalunya. Periodista de En Portada y excorresponsal TVE en Oriente Medio. Premio Derechos Humanos 2015 en la categoría de Medios de Comunicación concedido por el Consejo General de la Abogacía Española y Premi Llibertat d’Expressió 2015 por la Unió de Periodistes Valencians. Pilar Godayol (University of Vic, Spain) and Yolanda Álvarez (Journalist). 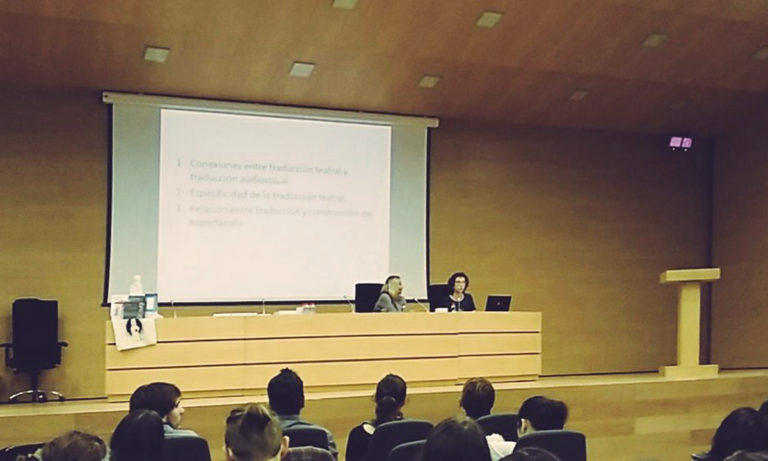 Venue: Conference Hall of the School of Language Studies, Translation, and Communication (University of Valencia, Spain). Registration: From 15 June to 25 September 2017, inclusive. 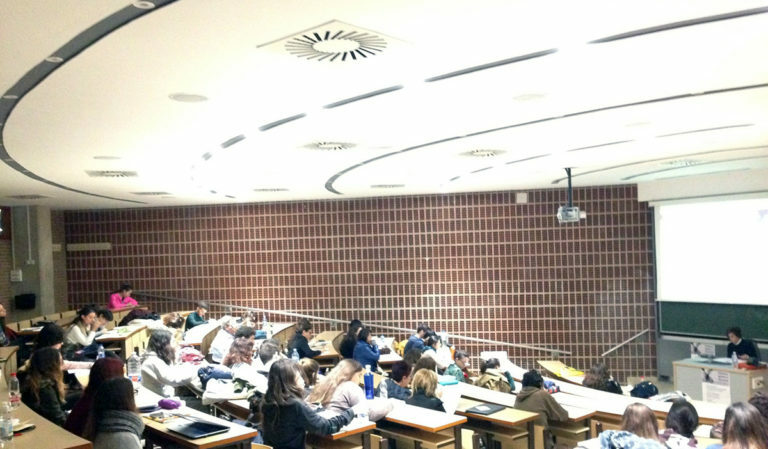 Reaching one hundred registrations, last thursday’s worshop on Gender, Censorship and Discourse, taught by Professor Lucía Montejo (UNED) proved to be a real success and an example of student engagement. ‘Censorship, Gender and Discourse’. 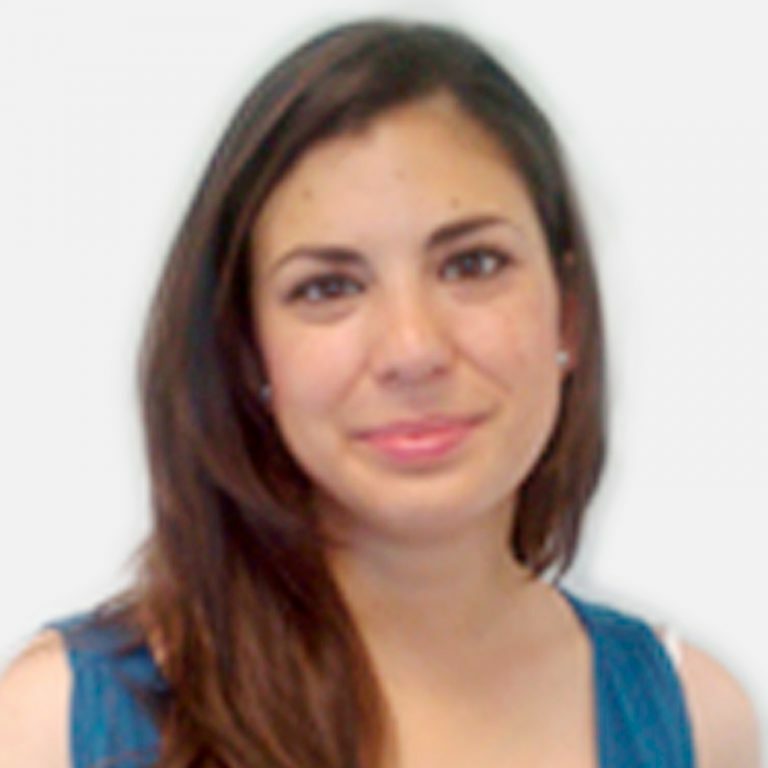 Free workshop by Professor Lucía Montejo (UNED). Thursday, December 1st 2016 10-14h. We will deliver a certificate of attendance. Register now. 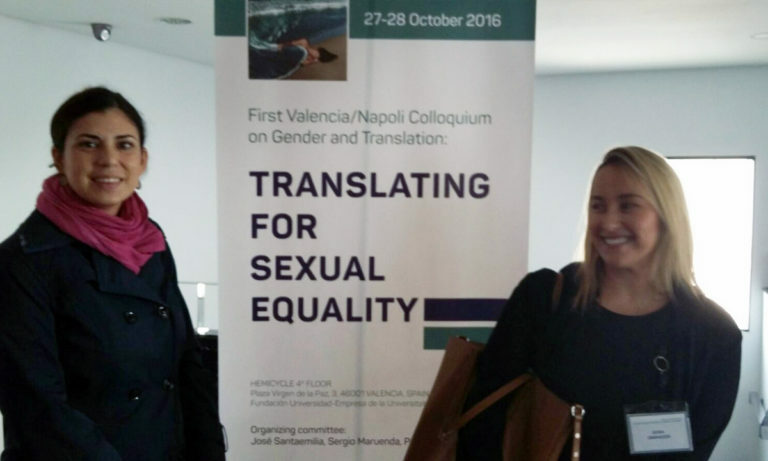 At the 1st Valencia/Napoli Colloquium on Gender & Translation, celebrated in Valencia, from 27th to 28th October 2016, where we gave a talk about the English writer Radclyffe Hall and the censored translations of her novels into Spanish. 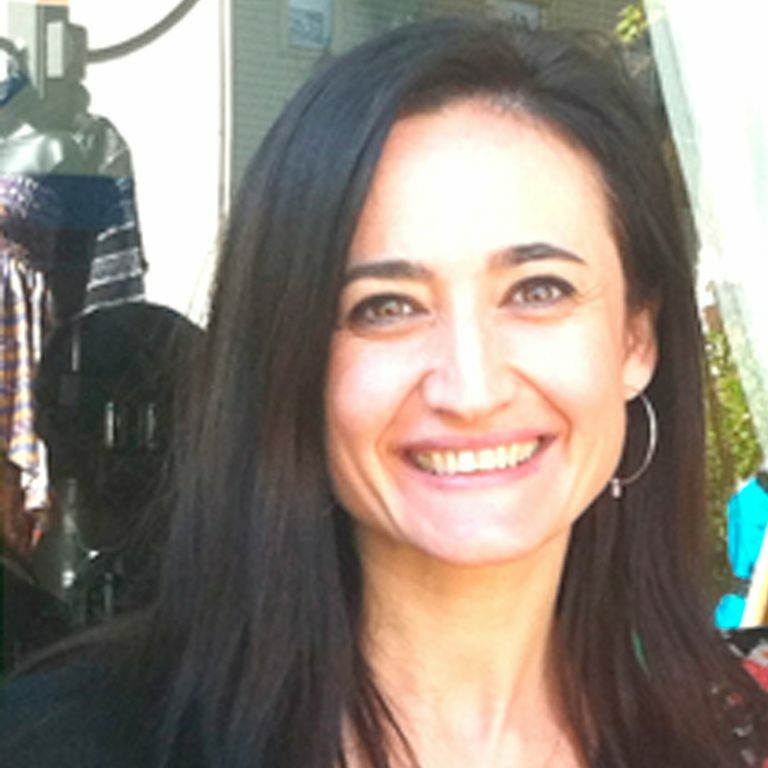 Associate Professor in the Department of English and German Studies at the University of Valencia. 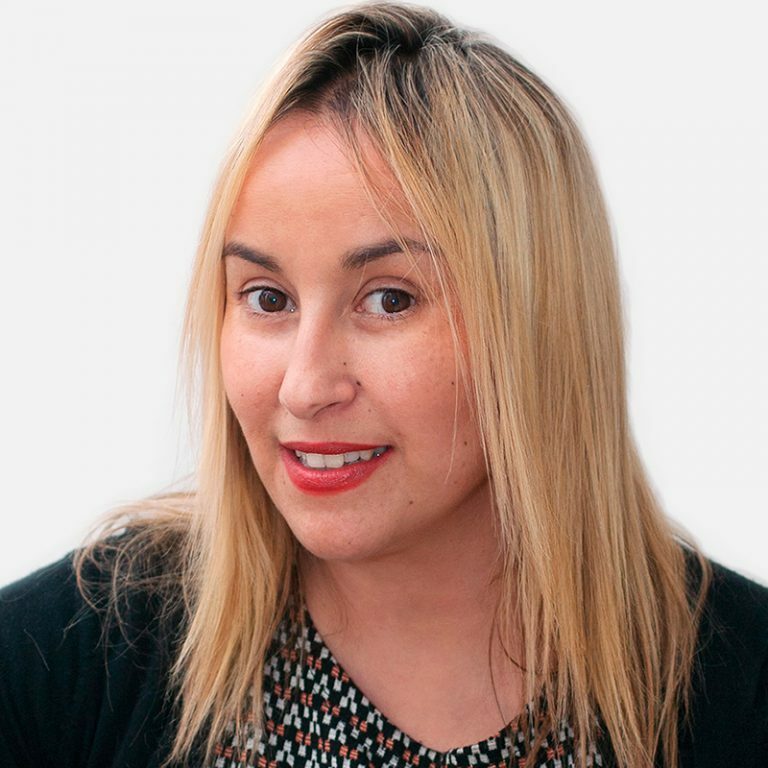 Senior lecturer in the Department of English and German Studies at the University of Valencia. 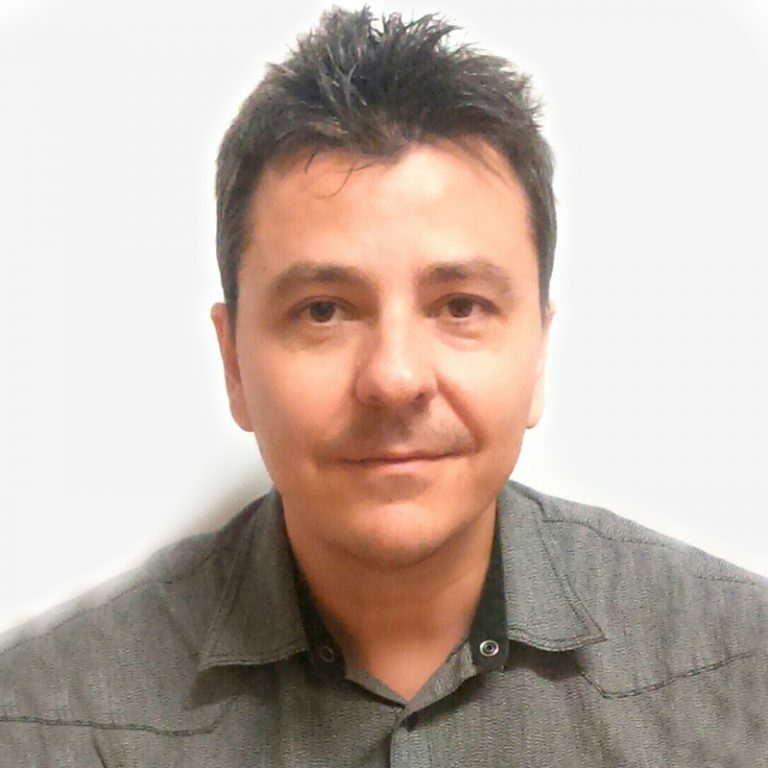 Doctor In Audiovisual Communication and Associate Professor at the University of Valencia. The University Institute for Women Studies of the Universitat de València (IUED) is an interdisciplinary research institute formed by professors, researchers and graduate students, which also has the collaboration of other teaching and research staff with which it have scientific relations and shares projects or research lines. The University of Valencia has an Equality Unit created by resolution of the Governing Council of October 2007, which mainly aims to implement the right to equal treatment and opportunities for women and men. This unit prepares and develops the necessary programmes to promote equality policies at the University and coordinates specific actions that can be adopted by the different bodies, centres and services. El grupo de investigación Comunicación Intercultural y Traducción (CiTrans) nace con el firme propósito de fomentar la investigación en dos ámbitos tan apasionantes como relacionados. Por un lado, la comunicación intercultural, un campo en plena expansión que consiste, básicamente, en el estudio de las interacciones entre individuos de diferentes culturas, hablen o no la misma lengua. Departments are in charge of coordinating courses in accordance with University planning. They foster research and other university activities within an area of knowledge or group of areas of knowledge which are related to the department and are justified from the academic standpoint with effectiveness and efficiency.